Home > Mutual Funds - Alerts > India: Out of 14209 mutual fund schemes Financial planners recommend only 56..! India: Out of 14209 mutual fund schemes Financial planners recommend only 56..! 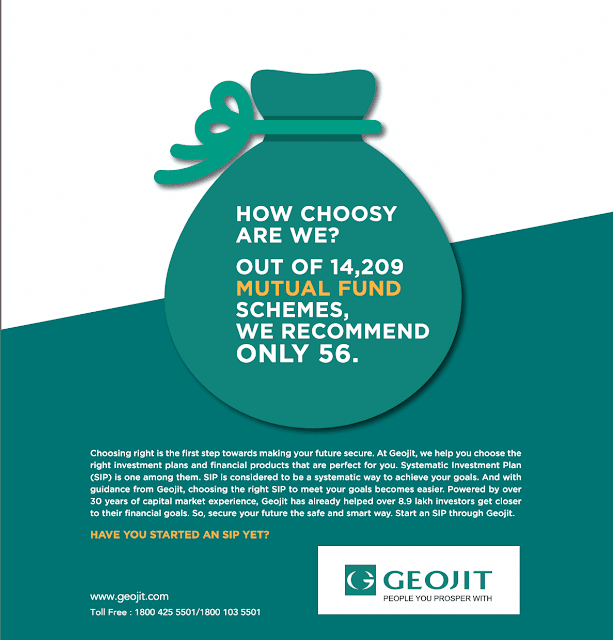 India: Out of 14,209 mutual fund schemes Financial planners recommend only 56..!